You take them to be healthy, but might they actually be making you sick? Vitamins without fillers or binders of any kind can be nearly impossible to find, unless you are taking spoonfuls of powder vs. pills. Light will degrade and the air will oxidize most supplements. The only exceptions are pure minerals. For vitamins and things like resveratrol and bacopa, exposure to the environment will degrade them and in some cases, create oxidized byproducts which can actually be bad for you. Storing powder in a sealed Tupperware container may seem like a solution but it’s not. There will be lots of air in the empty space. Not immediately if you fill it to the brim, but over time as the powder gets used the air space grows. Plus, every time you open and close it you introduce new air. Powdered forms of CoQ10, astaxanthin, omega 3 and numerous others aren’t available. If instead you had bottles of them in pure liquid form, the issues of storage, measuring, and portability remain. The big benefit of a tablet or capsule is that you know precisely the dose you are taking. Trying to measure out powders yourself is inaccurate, especially for things like PQQ where your dosage may only be 20 mg. There’s about 5,700 mg in one teaspoon, so how would you ever measure it? The takeaway? Additive-free vitamins and supplements are not always an option. The key is not to forgo capsules and tablets completely. It’s about finding ones without potentially dangerous or dubious additives. Magnesium stearate is a synthetic chemical not found in nature. Each molecule is made of the mineral magnesium, along with two chains of stearate attached. Stearate is the negatively charged ion (anion) of stearic acid, a type of saturated fat. The magnesium may come from mining while the stearic acid may be from fatty vegetables, meat, or dairy. Magnesium stearate is used as a “flow agent” in the manufacturing of supplements and pharmaceuticals. By adding this chalk-like substance to the active ingredients, it helps them flow through machinery better. After the finished product is bottled, it can help prevent the powder inside capsules from clumping. Today most magnesium stearate sources are vegan since they’re derived from plant-based fats. 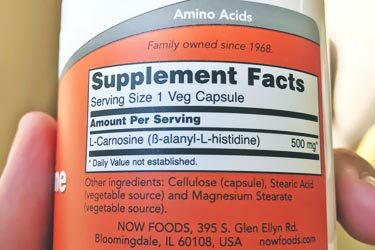 While not perfect, this bottle of L carnosine from NOW Foods minimizes the amount by also using vegetable stearic acid, which you see listed earlier in the ingredients. Many vitamin and supplement manufacturers claim its use is required or that they have no other viable options. 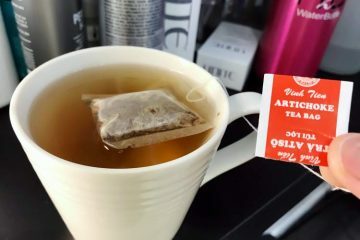 The truth is that while some sort of flow agent is needed for certain ingredients, it does not need to be this one. Yes, the reason they like to use magnesium stearate is because it works, but also because it’s cheap. If it was absolutely 100% required, then why are there brands that don’t use magnesium stearate? Forgoing this ingredient may require retooling certain mechanical components and substituting it with a more expensive alternative natural lubricant. Both things which cost money and impact the bottom line. Unfortunately, most manufacturers use it and few seem to be straightforward as to all the reasons why. There are compelling arguments to be made both for and against it. 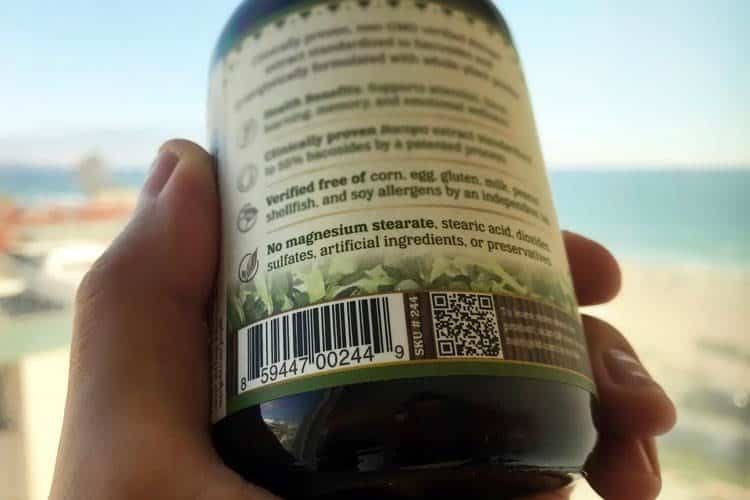 The supplement industry argues that magnesium stearate is safe because it’s inert, only small amounts are used, and stearic acid is naturally found in many foods. Those rebuttals and others are at least somewhat misleading. Starting with the lab research. 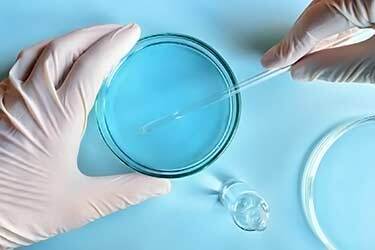 It is true that what occurs in a Petri dish might be totally different than what takes place inside of the body. But if they want to hang their hat on that argument, they’re being hypocrites. Why? Because the same can be said about almost every supplement on the market. 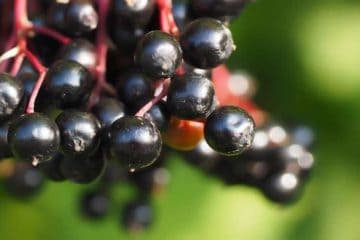 Purported health benefits of a given ingredient may have been observed in lab research, but not as part of FDA sanctioned clinical trials involving humans. So if they want to ignore lab research, then they should also remain silent on it when discussing possible supplement benefits, right? You can’t have it both ways. You can’t use lab research to sell your products and then say it should be ignored when it’s convenient to do so. Plus, proving things in human trials is often times not possible. You can see the antioxidant activity in the lab using specific cultured human cells in a Petri dish, because you can view what happens under a microscope. You can’t do the same in a living, breathing human. How would see what’s going on at the cellular level inside of a brain or heart without cutting the skull open or slicing the heart apart? 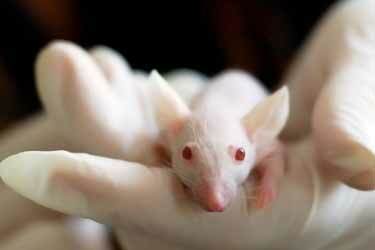 As far as the lab research suggesting it’s harmful to T-cells and therefore hurts the immune system, that was using cultured cells from mice and not humans. That mammal does not have the delta-9 desaturase enzyme (also known as stearoyl-CoA desaturase-1) for converting stearic acid into oleic acid. So in defense of the supplement industry, at least that lab research study is irrelevant to the claim that it suppresses immunity. On the flip side though, you could argue there is inadequate research to prove it’s NOT harming human cells in other ways. This is perhaps one of the most misleading arguments in support of using it. Note that we did NOT take out words and replace them with a “…” as what you see was copy/pasted. That’s how the sentence was written and in a moment, you will understand the problem with it. 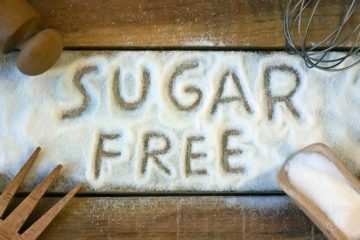 “Are stearates and stearic acid naturally found in foods? Indeed there could be 5,000 mg (5g) of stearic acids in this chocolate bar, but that’s not the same thing as the artificially created form with magnesium attached to it. The problem is they are talking about stearic acid in food and NOT magnesium stearate. The latter does not naturally occur in nature. It is fractionated (separated from the other fatty acids) and possibly bleached and deodorized. It is then bonded with magnesium. You’re not finding it like that in food. That means there’s 0 mg of it in a dark chocolate bar. Sure, that candy bar or beef tallow may have lots of stearates, but not in the synthetically processed form of commercial magnesium stearate! At least the Q&A on NOW Foods website is technically worded correctly. As you see in the quote from Swanson, it can easily be misunderstood. The first sentence of that paragraph talks about the magnesium form and stearic acid. 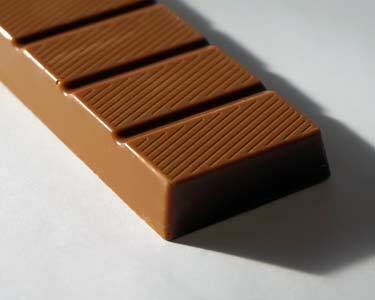 After the semicolon – as part of the same sentence – they talk about chocolate containing 5 grams (5,000 mg). The problem is that you as the reader may interpret that sentence as meaning chocolate has 5,000 mg of magnesium stearate. It doesn’t. To be clear, we are NOT implying that Swanson wrote it that way to be intentionally confusing or misleading. Nor are we trying to throw Swanson Vitamins or NOW Foods under the bus. In fact, we recommend their brands and still use them. They make many fine products. We just disagree with the way they present their cases in support of this flow agent. The process of separating fatty acids – fractionalization – isn’t 100% precise. Low quality sources of mg stearate might contain some of these other unhealthy fats. Who cares if it’s unnatural? Only tiny amounts are being consumed, so it’s too little to matter! You could use that same logic to justify a daily sip of Windex or automotive antifreeze. It’s just a little, so why not? 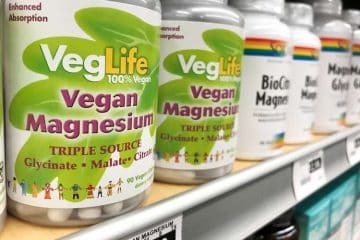 Likewise, if you try to adhere to an organic and non-GMO diet, then you should be equally concerned about magnesium stearate uses in tablets, capsules, and cosmetics. Due to the relatively short half-life of most pesticides, there is little that remains in most fresh non-organic produce. That’s why organic isn’t worth it always, especially when your finances are tight. Unlike pesticides used for plants, the magnesium stearate in vitamins is very stable. In that regard, it’s even more troubling since it’s not degrading significantly until after it gets inside your body. Okay, but are you only taking ONE supplement per day? That’s unlikely. You may be taking 5 different ones up to 3x daily (15 total). Suddenly that “up to 20 mg” turns into 300 mg daily! Perhaps you’re taking fewer, but you may be taking even more. Many nutritional and bodybuilding supplements instruct 4 or 5 capsules per dose! Here we go again… manufacturers cherry picking in vitro (lab) research and using it when it suits them. If you had to pick a winner in this debate, admittedly it would be Jarrow. A biofilm is a connected colony of bacteria. 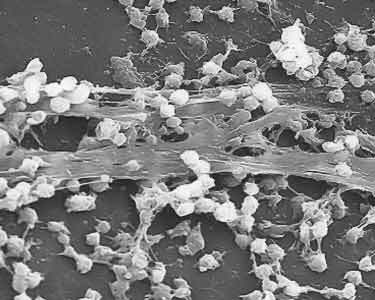 Biofilm of Staphylococcus aureus bacteria growing on a catheter. The “soap scum” in your shower is made of minerals like magnesium and calcium, in combination with fatty acids from soaps, shampoos, and even the oil washed off your skin. 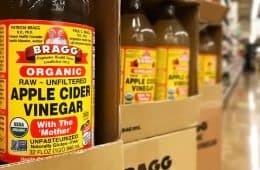 Technically, the concern which has been raised is probably regarding soap scum-like residues that might form on the intestinal wall due to magnesium stearate. Even if that was happening, it’s vastly different from a biofilm infection of bacteria. Biofilms are dangerous, soap may not be. This “soap scum” side effect remains theoretical and there’s no proof of it. However, the idea that this additive may “discourage the development of unwanted cellular biofilms” is also theoretical. That hasn’t been proven in humans, so this benefit appears to be based off of some piece of lab research. As to which research Jarrow is basing that off of isn’t clear, since there isn’t a numbered footnote for that. But that raises the next question… you can’t prove how magnesium stearate is metabolized in the body! How does your body breakdown the compound into separate stearic acid and magnesium? There is not good pharmacological evidence as to what exactly happens to it during digestion nor the bioavailability of its constituent parts. For that reason, it’s also premature to claim that stearate magnesium is good for you. Plus, even if this unnatural form of magnesium is being absorbed, remember that many in the industry claim there’s too little of this additive to affect health. So which is it… too little to have bad effects, but enough to have good effects? Oleic acid is a common monounsaturated fat. 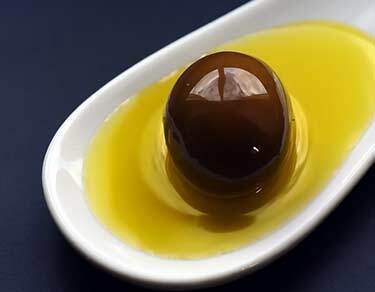 Olive oil is one of many dietary sources for it. 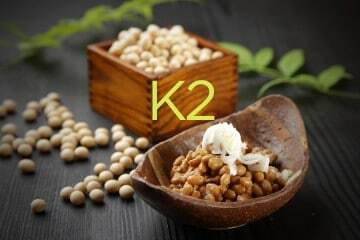 One of the other purported benefits of magnesium stearate which has been claimed by the industry is that it does not affect your cholesterol and in fact, might help it because stearic acid is converted to oleic acid. That’s not research using processed, artificial magnesium stearate. An unnatural form not found in any whole food. Comparing the two is premature. Does magnesium stearate raise cholesterol, blood pressure, or other cardiovascular risk factors? There’s no evidence of it possibly doing that, unless it’s made from palm oil and you consume high amounts of palmitic acid as a result. So in defense of the supplement industry, it’s also unfair for critics to claim it causes high cholesterol and blood pressure, because there’s no evidence of those side effects. 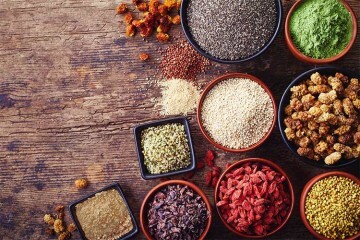 Is vegetable magnesium stearate bad for you? It has no proven health benefits and for that reason, no one can claim it’s good for you. Since neither critics nor proponents can prove exactly how it is digested, that also means no one can claim it’s harmful, toxic, or dangerous as a matter of fact. Saying it’s neutral for health would be the most accurate answer. 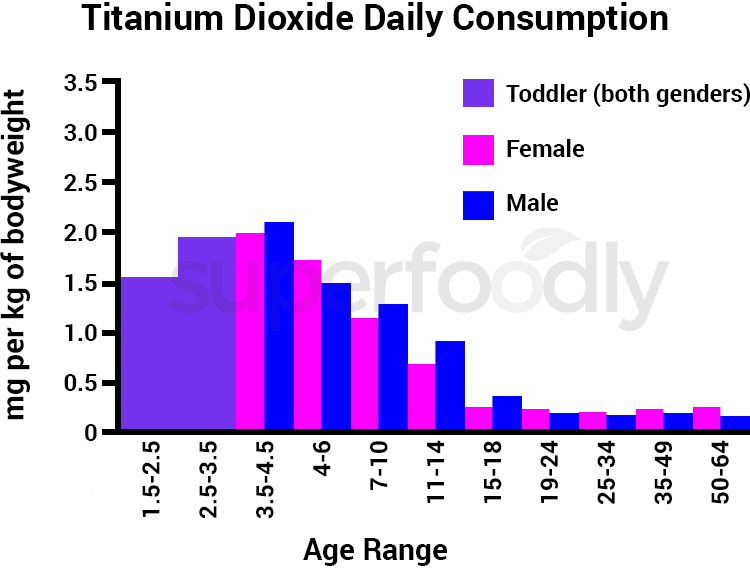 When it comes to dubious mineral additives, there’s much more evidence to be concerned about titanium dioxide. What is titanium dioxide? A powdered white coloring agent which may be linked to cancer when in the nanoparticle form. Even if the nanoparticles (less than 100 nm) were to be 100% filtered, the larger titanium dioxide microparticles may be linked to digestive inflammation, according to some research. Unlike titanium dioxide, magnesium stearate currently appears to be safe. But it’s still concerning that this form of stearic acid is not found in nature and that only limited in vivo (human) clinical data exists as to how it’s metabolized. You will read many reviews online of people who claim that magnesium stearate causes diarrhea and upset stomach. 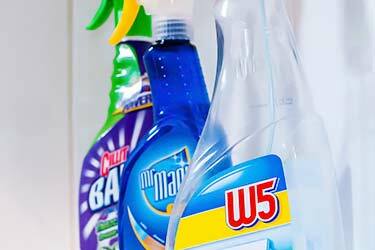 It is true that in higher amounts, magnesium on its own can cause loose stools or diarrhea. 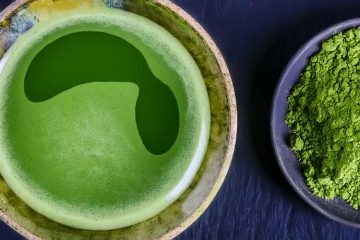 Many people take water-soluble supplements on an empty stomach, which can make even small amounts of the mineral more potent in triggering this. Although unproven, diarrhea does seem like a possible adverse reaction, especially for those taking several capsules at a time. Both A and B were identical formulations, using analytical grade ranitidine hydrochloride (the active ingredient of Zantac) which was provided by Merck. 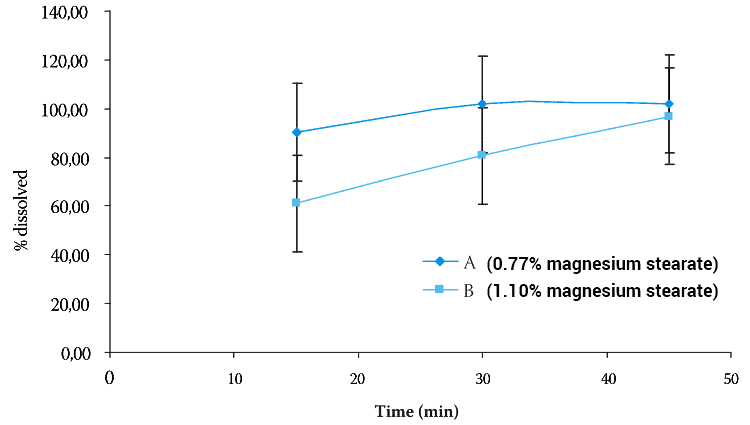 The only difference between the two was how much magnesium stearate they contained; 0.77% and 1.1%. As you see, both eventually were fully dissolved, but the 0.77% reached that mark in roughly 30 minutes. The 1.10% still hadn’t quite made it, even at 45 minutes. If 1% does that, what about supplements that might contain up to 4 or 5% of it? Is it affecting bioavailability in humans? These human tests used prescription drugs – metoprolol tartrate and propranolol – which don’t seem very relevant to how vitamins and minerals are absorbed. Without adequate research, no one can say it definitely slows digestion in dietary supplements, but just the possibility that a multivitamin tablet or similar might dissolve slower is a major concern. Particularly for the phytonutrients that get absorbed better at the beginning of the digestive tract. Likewise for bodybuilding and post-workout amino acids, where absorption during the first 30 to 60 minutes after exercising is optimal. 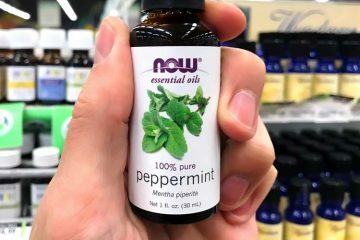 Do the folks here at Superfoodly still use supplements which contain this controversial compound? Yes we do. For some patented formulations like the best curcumin, there is literally no choice. The price of non-magnesium stearate vitamins and supplements are sometimes too expensive. A small premium is okay, but not a doubling or tripling of price. In those scenarios, we believe the benefit of using the active ingredient outweighs the concerns of the stearic acid additive. However whenever available and reasonably priced, we always buy the supplements without it. None of us have unexplained diarrhea, constipation, gas, or a disease like IBS-D. 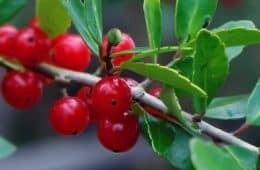 But if we did and felt those side effects may be linked to heavy stearate consumption, then we would try switching all supplements to stearate-free, regardless of cost. The following companies use hypoallergenic and non-GMO alternatives in their products. This company was started several years ago by a woman, Priya Khan, Ph.D. She was fed up with the limited availability of “clean supplements” that didn’t use GMOs or contain common allergens, controversial fillers and additives. They sell supplements without magnesium stearate, titanium dioxide, etc. 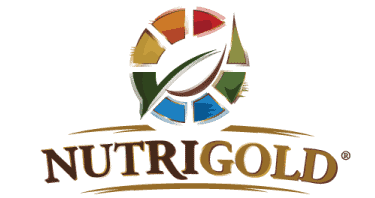 Our only complaint about NutriGold is that they don’t sell everything! Since it’s the Rolls-Royce of supplements, this brand can be expensive which is the only drawback. Aside from that, it’s all good news. 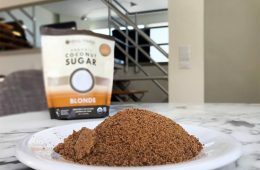 The company has been around for decades and uses no magnesium stearate, no artificial colors like titanium dioxide, no coatings, no artificial sweeteners, and is gluten free. 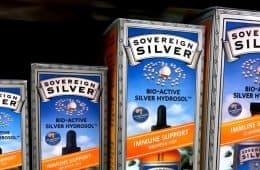 A stellar reputation and for some of their supplements, the cost is comparable to other name brands. Where to buy Pure Encapsulations? They are typically sold through healthcare professionals, such as doctors, dietitians, dermatologists, and so forth. We have never seen them for sale at a regular store. 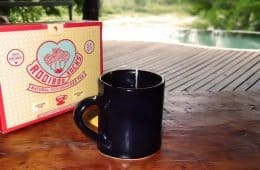 This family-owned company out of Bangalore, India was founded in 1930 and sells Ayurvedic supplements. NutriGold sells a few too, but Himalaya has a greater selection. The fact that they’re a foreign company shouldn’t scare you because they maintain “total control” over the whole supply chain; farming, harvesting, and processing for a given herb. Even though their headquarters is in India, they have extensive operations in Texas. A very affordable and trustworthy brand for Ayurveda. This Idaho-based company has a longstanding reputation of quality. Like Pure Encapsulations, it is considered to be a high-end brand. Both are brands that do not use magnesium stearate in their supplements. Meriva Sustained-Release Curcumin – You could make the argument this is the best turmeric supplement. Eat Right 4 Your Blood Type supplements don’t use magnesium stearate. 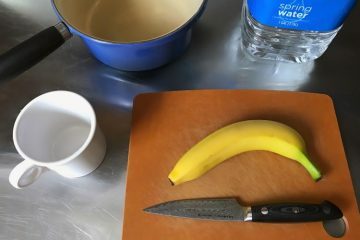 I used them for that reason alone…then found out that they are far more careful about what goes in than other companies. Your article mentions that palmitic acid might be associated with cardiovascular disease — I read last year in an article on a reputable science website about some US university lab’s studies that indicate that it may also be associated with cancer formation, so I avoid anything that has “palm oil” or “palmitic acid” on the label. However, I didn’t realize that “vegetable source” on a label might mean a substance that was derived from palm oil. You may want to change your info here because I looked up a Nutrigold product and it has magnesium stearate listed in the ingredients. The product is Nutrigold Zym-itic, which are digestive enzymes. Palm oil and palmitic acids are my worst migraine triggers. I didn’t know until today that magnesium stearate and stearic acid are related to palm oil. Magnesium supplements give me terrible migraines and now I know why. Pure Encapsulations uses “ascorbyl palmitate,” *another* vitamin attached to fat (palmitic acid instead of stearic acid). Since palmitic acid is unhealthy and a potential trigger for migraines, is it really any better than magnesium stearate? If anyone could expound on this, it would be great. Thanks.